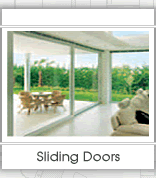 Aluminum systems can be applied in all kinds of architectural constructions such as windows, single and double doors. Developments in aluminum systems are continuous, offering multiple solutions with the unique combinations of resistibility and compatibility coupled with functionalism and a high aesthetic look. 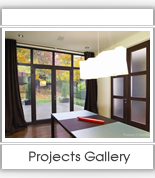 Today's consumer is looking for window and door designs that go beyond the benefits of energy efficiency, low-maintenance and great looks. 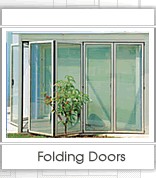 As we look at our homes not only as structures, but as places where we can find comfort and safety, APDoors offers unique solutions with specially engineered window and door designs that can provide sound abatement and protection from hurricanes. 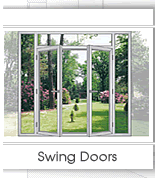 Our Thermo broken windows and doors are the perfect fit for all remodeling, new construction applications and newly constructed conservatories. Designed to be beautiful and functional, the clean, crisp lines and durable performance of our products will surely be the perfect addition to a residence regardless of the style frames and sashes provide maximum thermal efficiency and years of maintenance free, and long lasting beauty. 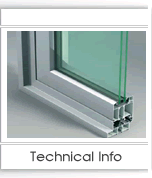 In addition to these windows and doors being attractive, durable and easily maintained, they have all the features you have been dreaming of; tilt-in sashes for controlled ventilation and easy cleaning, multiple glazing options, high performance double weather sealing, interlocking systems, corner keys for added strength, clean looks and quality hardware. 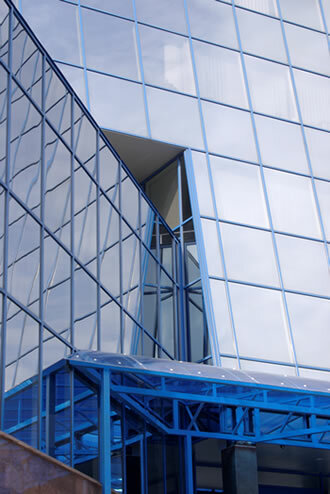 Our Systems have numerous properties that make it the ideal window material and provide the highest standards for quality, durability and efficiency. 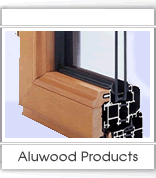 They are maintenance free, they will not rust, corrode, or rot contrary to other windows made with traditional frame.